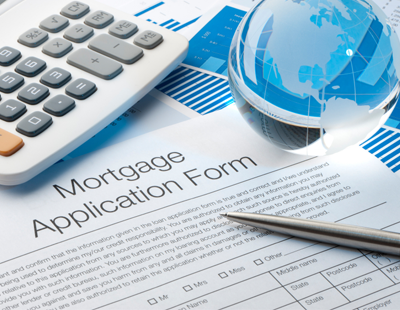 The cost of five-year fixed rate mortgages has continued to fall despite fears of an imminent interest rate rise, new figure show. The Bank of England raised the chances of a rate rise next month after its chief economist recently joined two other members of its rate-setting monetary policy committee voting for an immediate hike in borrowing costs. But new data from online mortgage broker, Property Master, shows that five-year fixed rate offers for 50%, 65% and 75% of the value of a property have continued to fall since the start of the year. 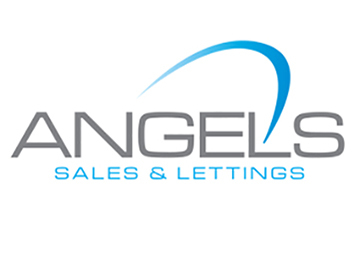 Savings for each of these mortgages respectively were £11, £24 and £13 per month, according to the digital start up that uses algorithms to match the requirements of individual private landlords against the entire buy-to-let mortgage market. Two-year fixed rates remained relatively stable although savings were available for landlords borrowing 65% of the value of a property. 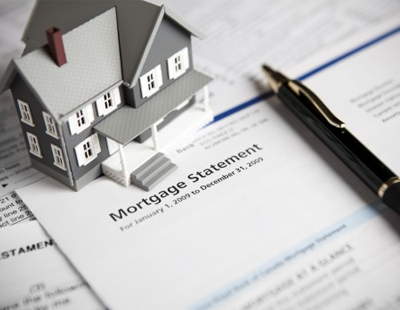 Angus Stewart, Property Master’s chief executive, said: “Buy-to-let mortgage rates have remained competitive despite gathering fears of a rise in interest rates. “Any increases in cost that we have recorded in our research, mainly for two-year fixed rates, have been moderate whilst the cost of the increasingly popular five-year fixed rates has continued to fall. 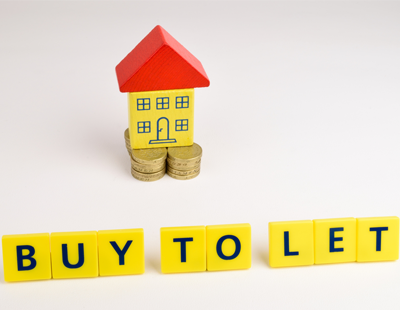 Much of this has been the result of increased competition in the marketplace, recent figures recorded a 13% increase in the number of buy-to-let mortgages on offer. Average rate and monthly cost for a loan amount of £150k.